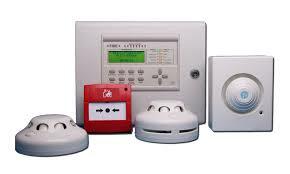 The installation of Fire Alarms helps in keeping the vulnerability of premises in check, when we talk about fires. 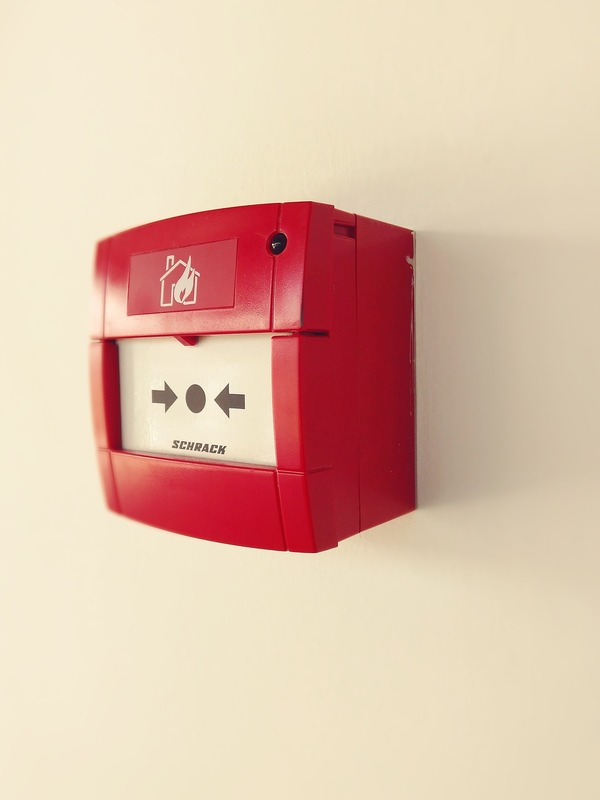 The only decipherable way to really sound an alarm manually, is by shouting “FIRE” – out aloud! It isn’t, therefore, a puzzle as to why you need fire alarms in Northamptonshire. Contemplating all this, we come up with quality smoke detectors and smoke alarms in Northamptonshire that lends a hand at the times of emergencies. Moreover, we act rather supportive with our services for fire detection in Northamptonshire. We aren’t really in ties with any specific manufacturer and hence can provide an expertise-driven independent advice for the product that best suits your requirements. In fact, we can even design the system just for you. 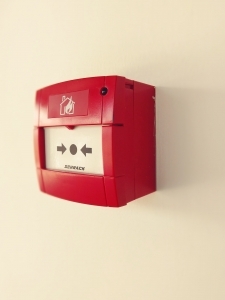 Northants Fire Ltd. is a BSI accredited firm for the design, installation, maintenance and care of fire alarm systems – all in accordance with BS5839. Northants Fire is BAFE approved company under the SP203 – Part1 Modular scheme which has insurance approval and has achieved a Kite Mark licence for the design, installation, commissioning and verification of fire alarm systems. We have a team of qualified electricians who will install fire systems without much bother to the building and minimum fuss. 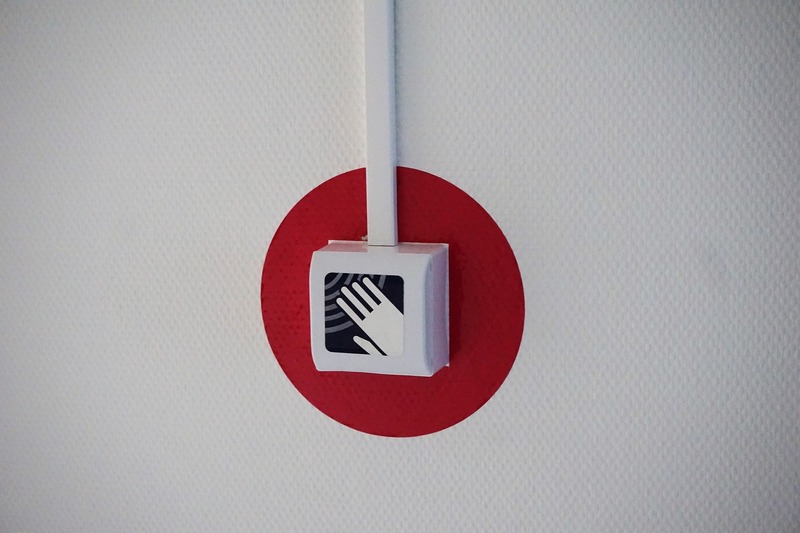 Full compliance with the British standards and legislation is emphasised upon by our technicians for the fire alarms.